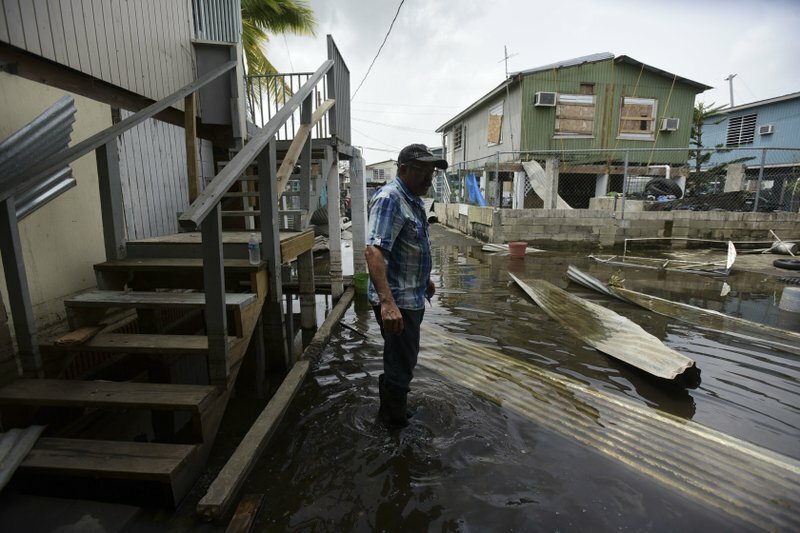 WASHINGTON (AP) Under pressure to do more for hurricane-ravaged Puerto Rico, President Donald Trump on Thursday waived federal restrictions on foreign ships’ transportation of cargo to the island. He tweeted that relief supplies are getting through. Hurricane Maria hit the U.S. territory more than a week ago, leaving it without power and its roughly 3.4 million residents short on fuel and other supplies. Trump came under withering fire earlier this week for what some critics said was his slow response to an escalating humanitarian crisis. 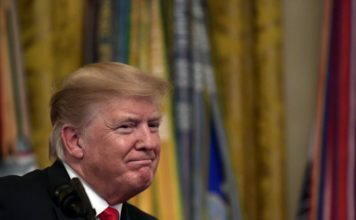 Republicans and Democrats had urged Trump to waive a little-known federal law called the Jones Act that prohibits foreign-flagged ships from shuttling goods between U.S. ports. Trump spokeswoman Sarah Huckabee Sanders said Trump was responding to a request from Puerto Rico Gov. Ricardo Rossello, and that the waiver would go into effect immediately. Acting Homeland Security Secretary Elaine Duke had waived the law earlier this month to help ease fuel shortages in the Southeast following hurricanes Harvey and Irma. That order included Puerto Rico, but expired last week shortly after Maria struck. The Trump administration had said a waiver was not needed for Puerto Rico because there were enough U.S.-flagged ships available to ferry goods to the island.